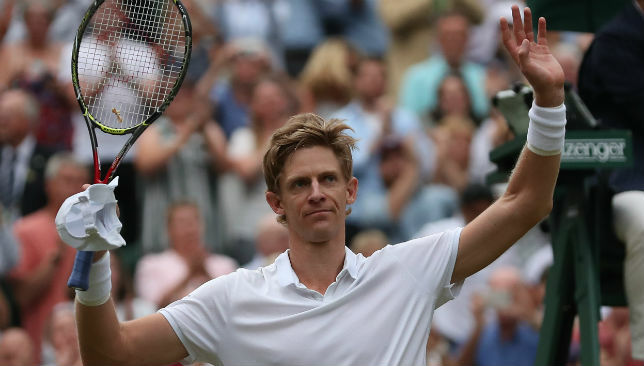 Kevin Anderson and John Isner made history in their astonishing Wimbledon semi-final on Friday. 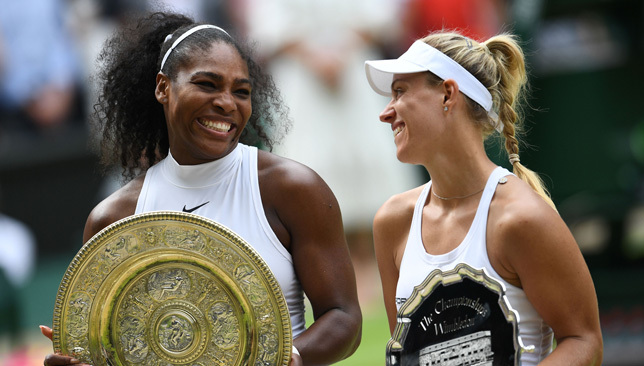 It became the second longest match in the history of the men’s singles at Wimbledon when it passed five hours and 31 minutes. That was the time it took Marin Cilic to beat Sam Querrey in the third round six years ago. 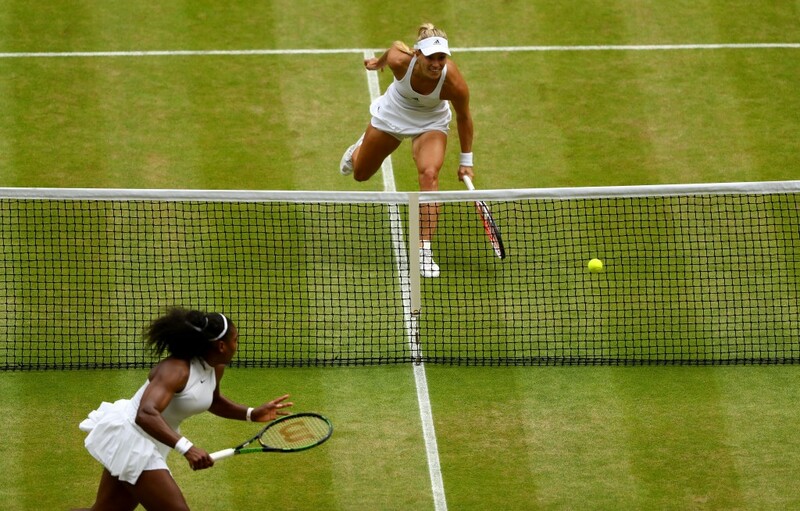 When Isner fired a forehand wide on match point, giving Anderson a 26-24 victory in the deciding set, the match had reached six hours and 36 minutes according to official tournament statistics. That was still short of the 11 hours and five minutes that Isner took to overcome Nicolas Mahut in their 2010 first-round match. But it was the longest semi-final in grand slam history. And when Isner sent down his 53rd and final ace of the match deep into the deciding set it took him to 214 for the tournament, putting him one ahead of the record set by Goran Ivanisevic on his way to the title at the 2001 championships. Anderson now stands on 172 aces with one match to come. Isner fell despairingly short in his bid to reach a first grand slam final at the 41st attempt. The record in that category is held by Spaniard David Ferrer, whose breakthrough came at the 2013 French Open final in his 42nd slam. Anderson reached his first grand slam final at the US Open last year, at the 34th time of trying. After going 110 service games without being broken during Wimbledon, the seemingly indomitable Isner finally was undone during the third set – but he immediately broke back. Pete Sampras continues to hold the Wimbledon record for the most consecutive holds, with his sequence of 118 spanning the 2000 and 2001 championships.